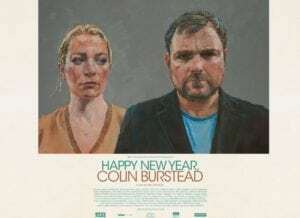 Happy New Year, Colin Burstead, 2018. Starring Neil Maskell, Hayley Squires, Sam Riley, Charles Dance and Joe Cole. Though Ben Wheatley’s (Kill List, Free Fire) seventh feature in nine years continues to see the filmmaker struggling to live up to the visceral brilliance of his 2011 instant horror classic Kill List, his latest is at least an intriguing gear-shift for the director, demonstrating his knack for razor-sharp, acid-tongued dramatic comedy. Colin (frequent Wheatley collab Neil Maskell) has rented a lavish country home for his family to see in the New Year together, and the gossamer-thin veil of normalcy is promptly torn asunder with the unexpected arrival of Colin’s estranged brother David (Sam Riley). With the booze freely flowing from the early afternoon, it’s just a matter of time before tensions flare high. 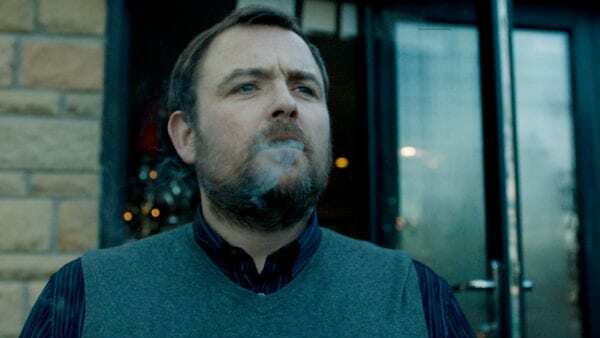 In strong opposition to Wheatley’s entire prior filmography, Happy New Year, Colin Burstead. 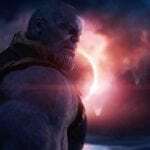 strikes a thickly naturalistic tone throughout, to the extent you might start to feel like you’re even being set-up for a third-act genre shift (spoiler: you’re not). While a good deal more restrained and less bonkers than Wheatley’s usual work, it’s easily the most relatable – though perhaps not the most accessible – project he’s ever made. 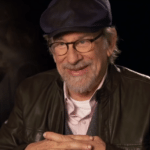 Wheatley shot the film in less than two weeks with heavy improvisation from his cast, and you can certainly feel that looseness – for better and for worse – in the end product. The comedy has an oddly quaint tenor to it, especially in the fairly unremarkable first act, and the performers probably reach for a few low-hanging fruit too many. As the pic wears on, however, the fully-loaded drama crawls to the forefront and takes full command. The crux of the emotional conflict here is Colin’s distaste for David’s life choices, though it’s fair to say there’s vitriol in every which direction, leading to some fantastically believable gossip-mongering and, yes, the inevitably overwrought, drunken screaming matches and petulant acts of protest. Maskell and Riley are especially terrific here as diametrically opposed brothers, though Hayley Squires also impresses as their opinionated, erratic sister, and Charles Dance is a wonderful addition – as he ever is – as the beleaguered, eccentric patriarch of the family. Wheatley sensibly changes-up the actorly configurations for the familial squabbles regularly, which combined with the sheer, cringe-worthy authenticity of the party itself ensures the latter two-thirds of the film remain disarmingly discomforting after that slightly rough opening reel. It is, above all else, the sort of low-fi sandbox drama that must’ve seemed like a pretty alluring prospect to Wheatley after working on such a wide variety of high-concept, card-carrying genre films. With its wonderful rebuke to the trite notion that “family is everything, no matter what”, this barbed, brief effort eschews easy sentiment in favour of a far more interesting – and poignant, even – resolution for its dysfunctional clan. 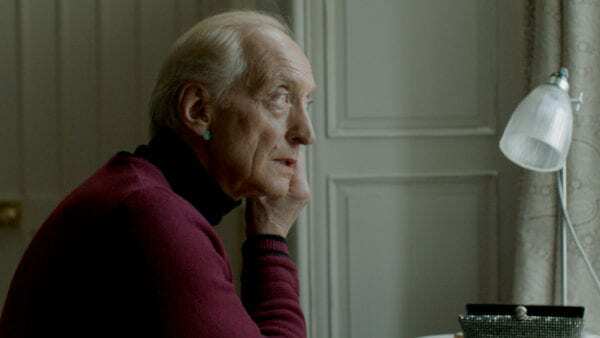 Though fundamentally a minor work from the director, Wheatley’s scattershot dramedy skirts by thanks to strong performances and its devilishly British manner.